Key Objective: Fuller appreciation of the company’s corporate values. Many companies provide similar services but what is it that makes them stand out from their competitors? Having outstanding personnel and a unique approach strongly contributes. Yet being able to share an appreciation of the same path to ultimate reaching success, is brought together with a greater understanding of the company’s values. 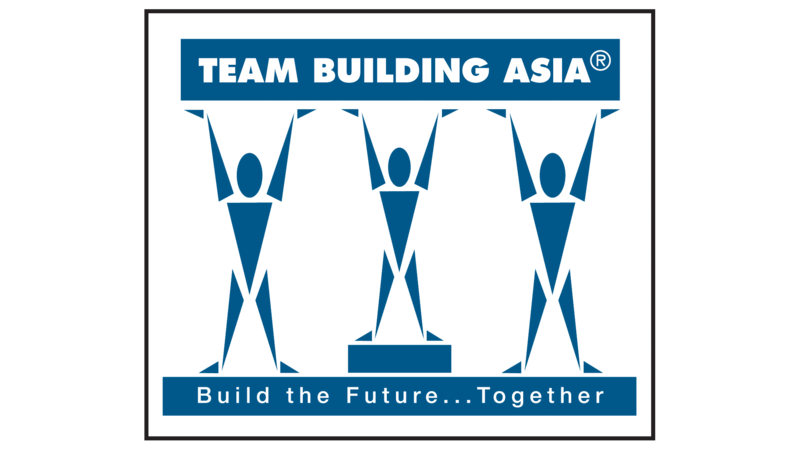 This was the task set by Clifford Chance for Team Building Asia. 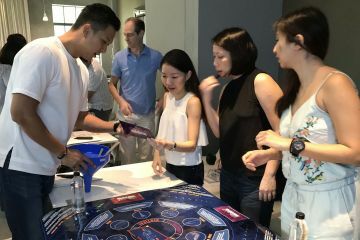 TBA designed a series of innovative modules to ensure the Clifford Chance team gained a greater understanding of the core and depth of each corporate value and how they could effectively construct these into their day to day work and their lifestyle. 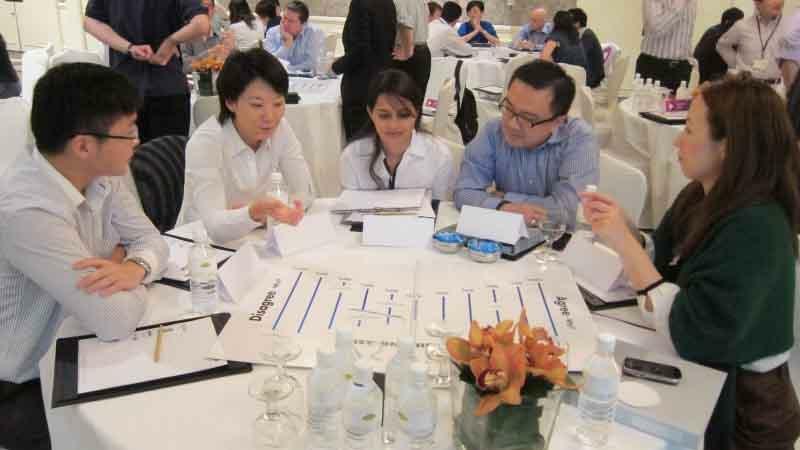 One such exercise involved expanding the company values into a series of thought-provoking statements, which directly challenged participants to consider how the values matched or complimented their own value system and how they could effectively implement these into the workplace. Later the teams participated in a live documentary to weave the values into featured stories and on-air interviews. The video production provided a fun environment to deal with the issues while bringing the knowledge of the values to a conscious and workable level. This also produced some hilarious results at the review session, which involved a viewing of each team’s production. Later the videos were available through the company intranet to view on Windows Media to maintain long-lasting memories of the event.